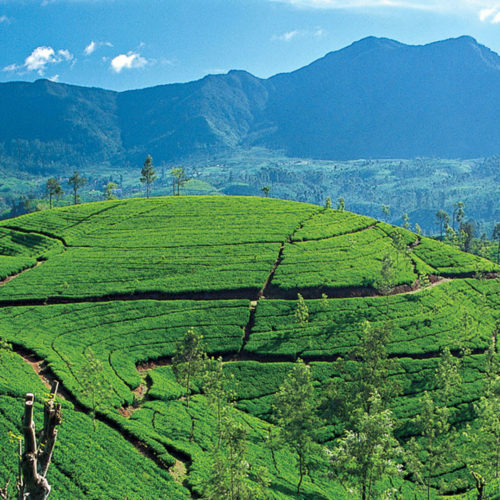 Head to the hills and experience - Kandy the last capital of the kings, before spending a few days walking through the tea plantations of Sri Lanka. Arriving into Colombo, stay at Tintagel the newly restored heritage hotel, situated in one of the island's most prestigious neighbourhoods. Spend a day in the capital with the tea expert Kenneth Congreve, who is a font of knowledge being a fourth generation tea planter. 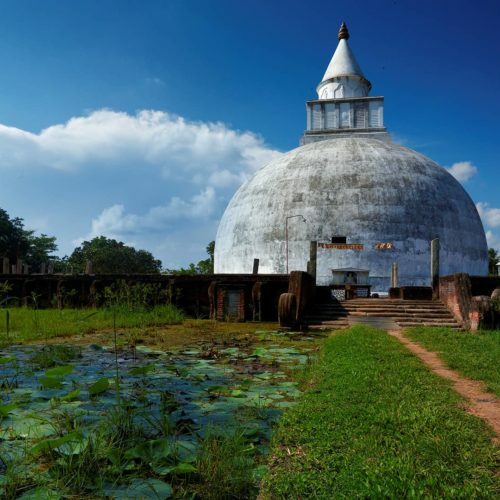 From Colombo, you will travel onto one of the ancient capitals of Kandy with its many relics and monuments, before taking the train through the scenic hillside, up into the mists of tea country and the antique hill station of Nuwara Eliya. 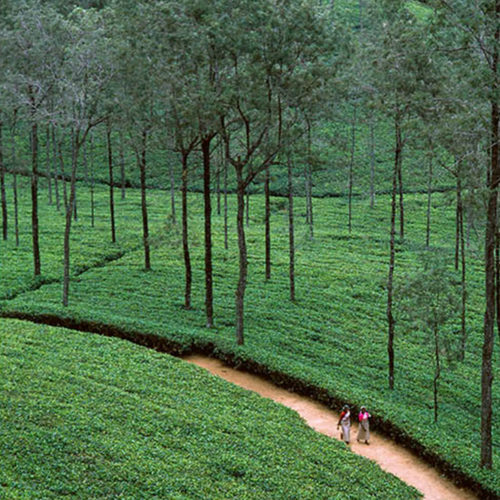 The tour ends at the idyllic Tea Trails, residing in one of the four tranquil bungalows. Each bungalow was built between 1880 and 1950 and has been immaculately restored, retaining the charm of a bygone era. 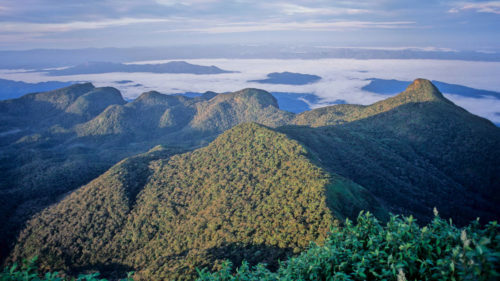 Spend your days walking through the plantations soaking up the panoramic views. Arrive Colombo and transfer to Tintagel Heritage Hotel for 1 night. After breakfast transfer to Finlay House for a Tea Tasting experience with Kenneth Congreve, before continuing to Kandy for 2 nights at the colonial Kandy House. 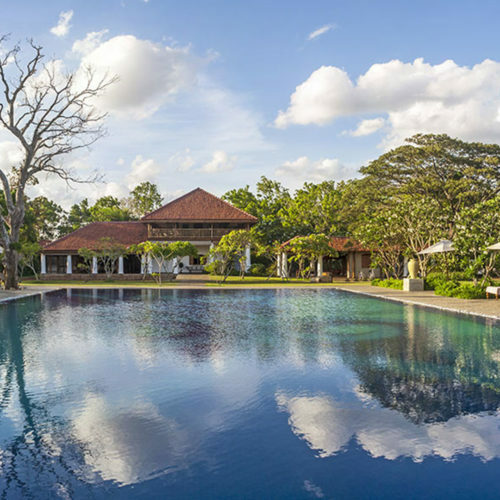 After breakfast, take an excursion to the beautiful gardens of Peradeniya, before returning to Kandy House. Morning train journey and drive to Nuwara Eliya to check-in at Heritance Tea Factory, a converted tea factory. 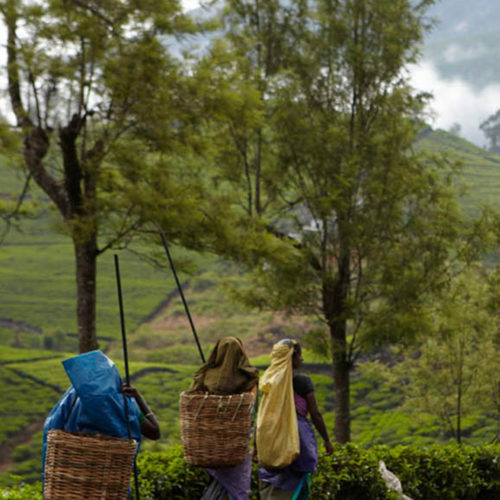 In the afternoon, venture into the fields to pick your very own tea, and learn about the tea making process. After breakfast, transfer to Peradeniya Railway Station to board the scenic train to Hatton, on arrival transfer to the Tea Trails bungalow for 3 nights. Days at leisure walking through the tea plantations. Transfer back to Colombo and check in to Tintagel Heritage Hotel for 1 night. Transfer to Colombo airport for onward flight home.